Choose the package that suits you best according to your needs and budget. 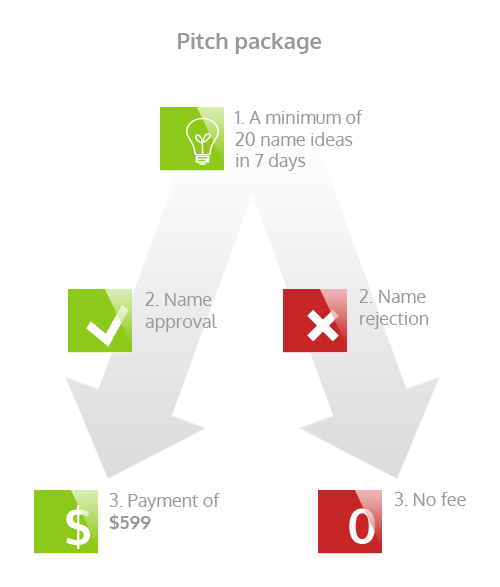 We recommend the "Pitch package" to new clients or clients organizing a pitch for brand naming. 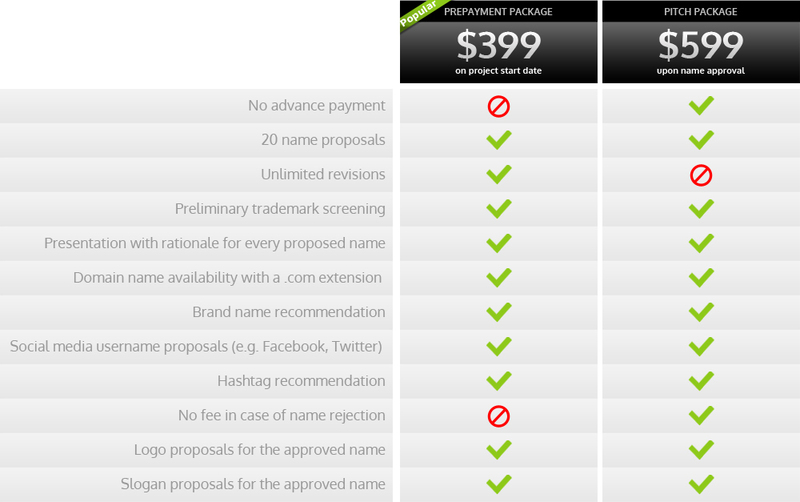 "Prepayment package" is suitable for loyal clients, clients with lower budgets or clients who simply have trust in our work. 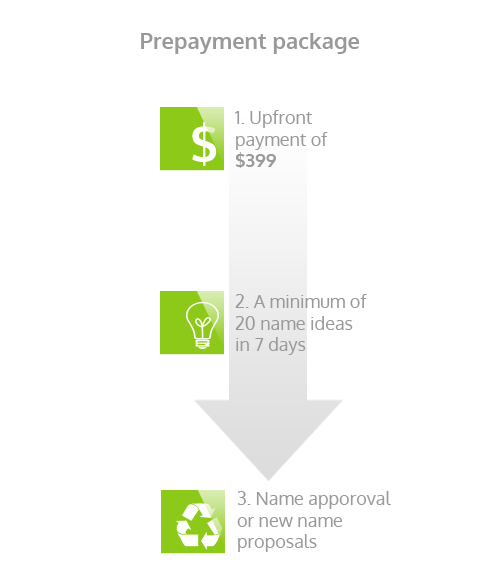 If you do not have a PayPal account, click here to learn how to pay via your credit card. Note: All transfer fees will be paid by The Rabbiter. "I was a little bit afraid at the beginning to pay someone for name. But now I don't regret any penny. Final work was astonishing." Note: The preliminary trademark screening includes a check of all trademarks that are identical or include the names that The Rabbiter proposes. In some cases there might be a trademark that differs with only 1 or 2 letters from the names that we suggest and therefore clients should not assume with 100% certainty that a certain proposed mark can be registered. After clients file an application, the local office must do its own search and might refuse to register the mark.